The Geek Generation Network master feed contains every episode of every show on the Network. As new shows are added, they’ll automatically be added to the master feed. 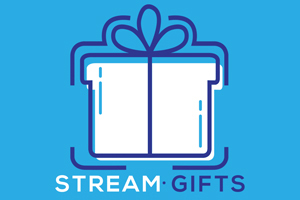 The Geek Generation is a show hosted by Rob Logan that discusses TV, movies, video games, and everything else within the realm of geeks. Sometimes we have celebrity guests, sometimes we get personal, but we always aim to entertain…. 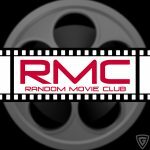 Random Movie Club is a podcast where Rob Logan sits down with a co-host to discuss, in depth, a movie that they’ve selected. There will be spoilers. Have you ever played a game that surprised you with it’s depth? That left you at the credits thinking about everything that just happened, all the layers, hidden meanings, symbolism- and then you rush to find anyone else that played it so you can talk about it? 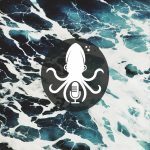 The Deep Dive podcast is the conversation after the game ends. 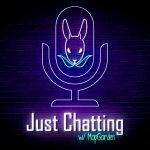 Just Chatting is a show in which Twitch broadcaster MopGarden sits down to chat with your favourite streamers about their digital lives while sharing fun stories and helpful tips. Adapt This! 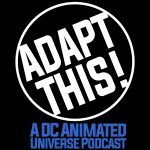 A DC Animated Universe Podcast is a show where host Booster Greg invites a different guest each episode to discuss an animated movie that has been directly adapted from a DC Comics publication. A Roswell TV show podcast hosted by Pumpkinberry and iamBrandon.